Ops Director delivers his biggest project yet! Our Operations Director Dave Haygarth is well used to delivering large complex projects for clients. 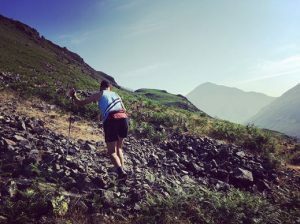 This weekend he delivered a very personal project with all the usual kind of logistics to think about, plus a colossal physical effort on top — the Bob Graham Round in the English Lake District. 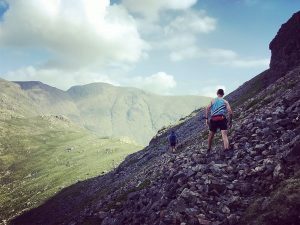 The Bob Graham is a 24 hour running challenge basically covering ALL of the significant fell summits in the Lakes. There’s 42 of them! 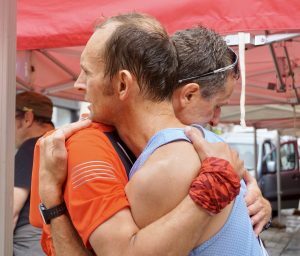 Plus the small matter of 65 miles distance and 26,000 foot of climbing — not far short of the height of Everest. 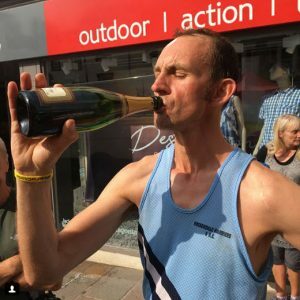 Dave started his day at his desk, drove up to the Lakes and began running at 7pm on the dot from Keswick’s Moot Hall, right in the town centre. A steady start up England’s 4th highest mountain Skiddaw. That’s the warm up and has to be done in an hour for a realistic chance of success. The route then continues over Blencathra and the entire Helvellyn range, by this time in the dark. 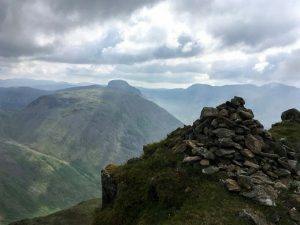 Then it’s a change of helpers and across Langdale and then onto the real big hills of the Lakes – Bow Fell, Great End, Scafell Pike, Scafell, Kirk Fell, Great Gable, etc. 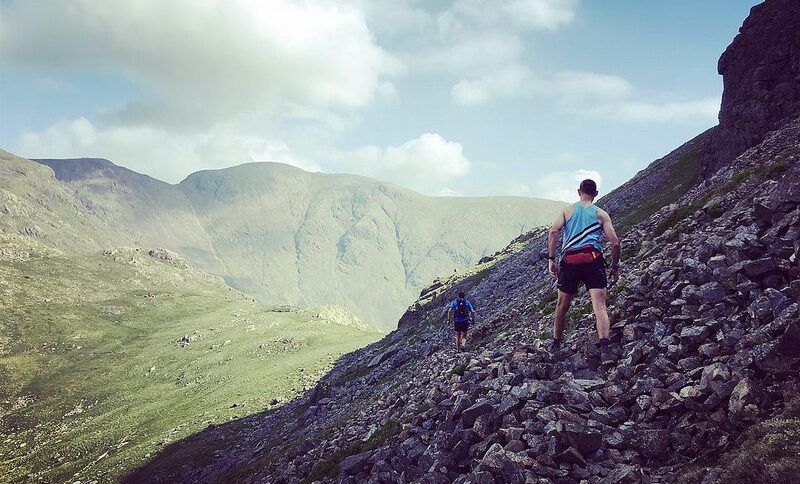 A weary run in back over the gentle North Western Fells back into Keswick 22 hours later, completes the loop. You can read the full grisly account here — it’s a great read if you have 10 minutes spare.